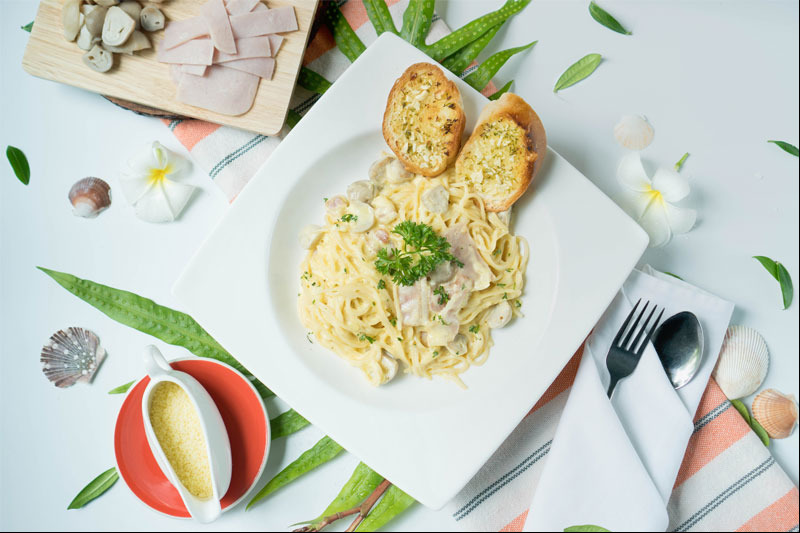 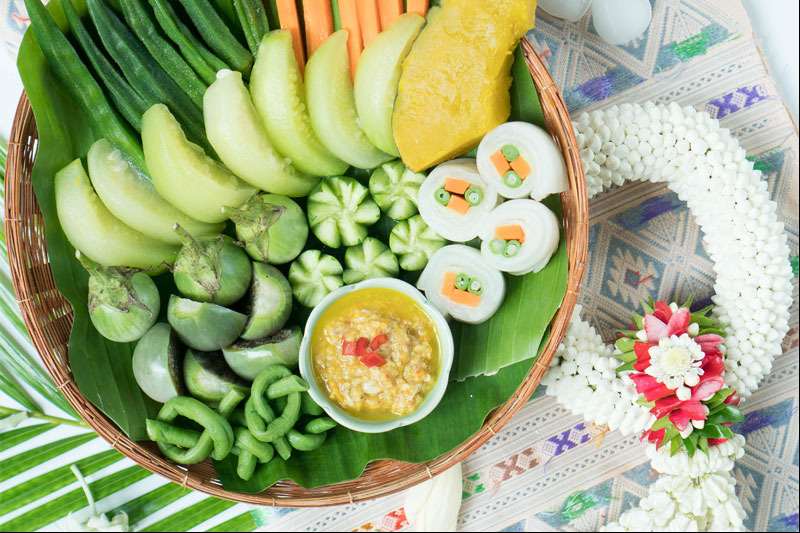 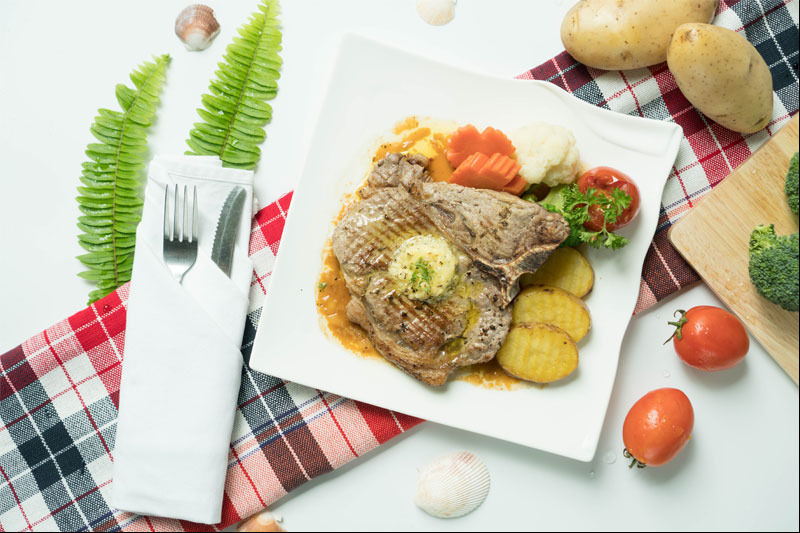 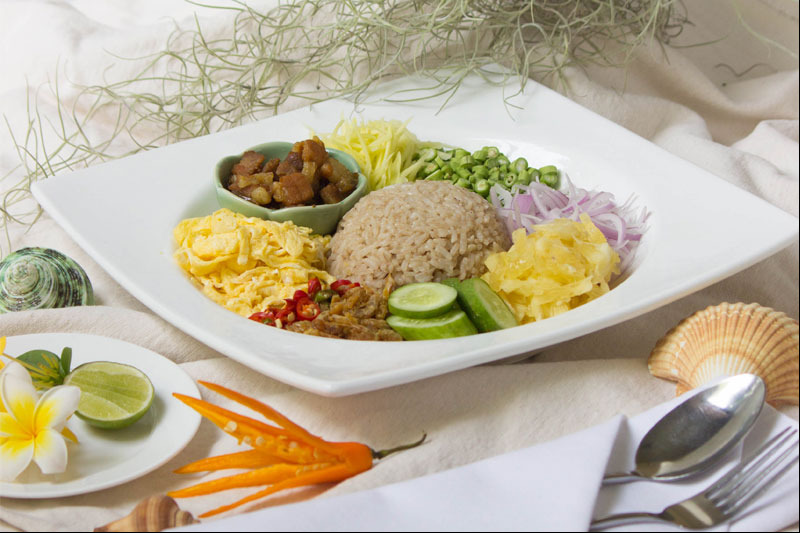 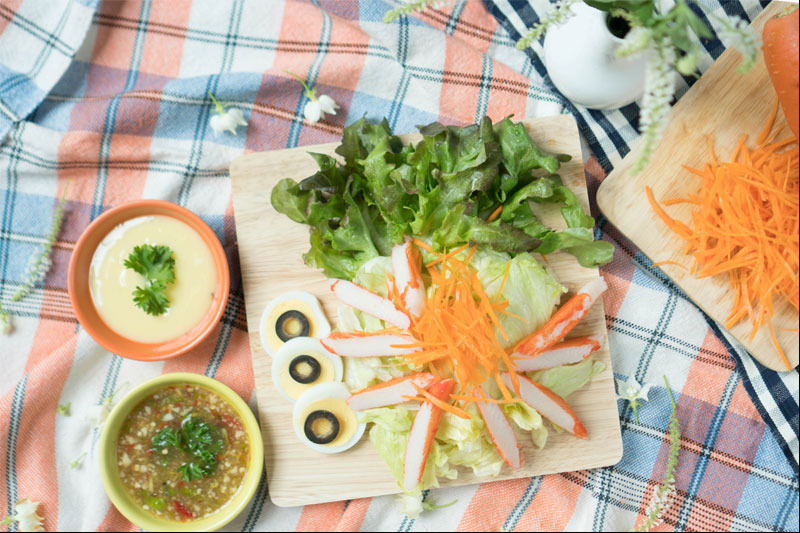 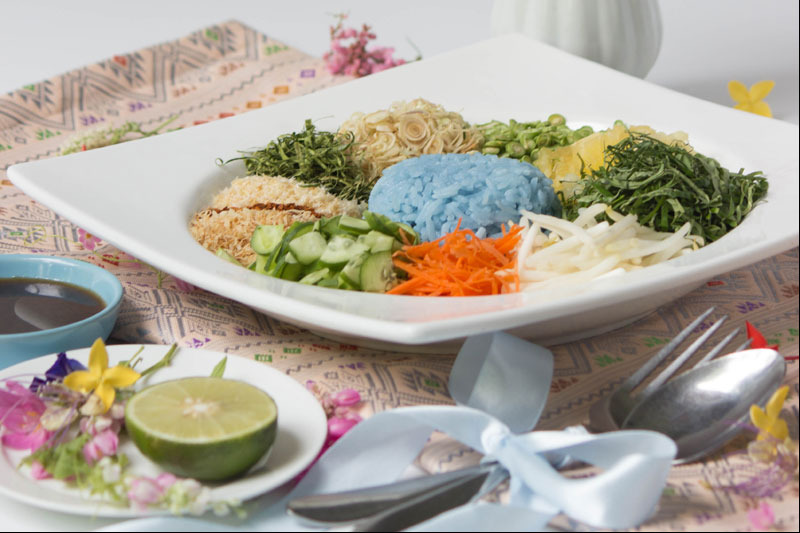 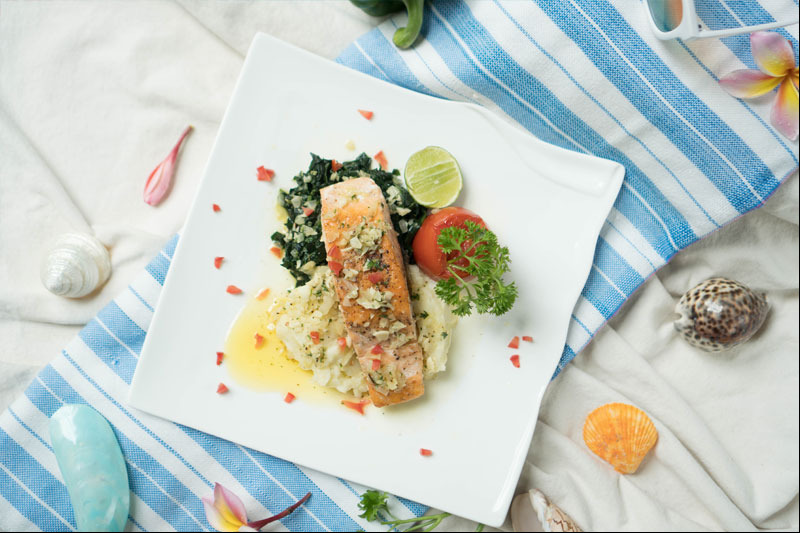 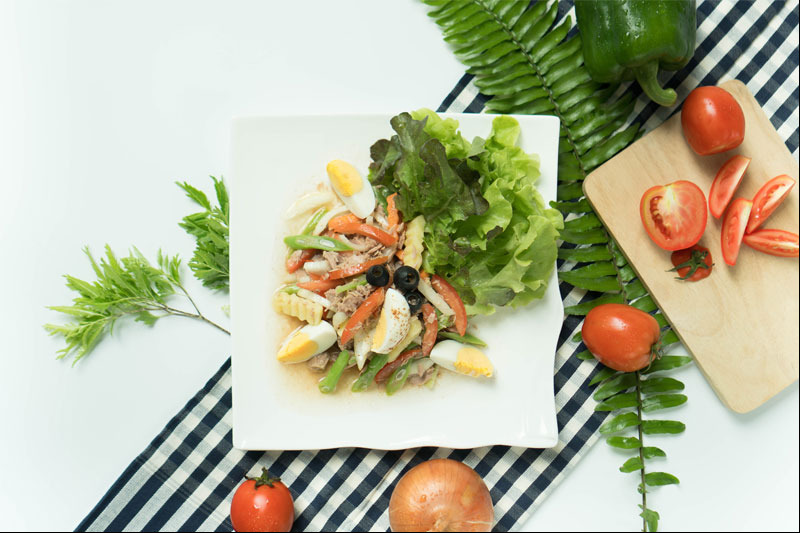 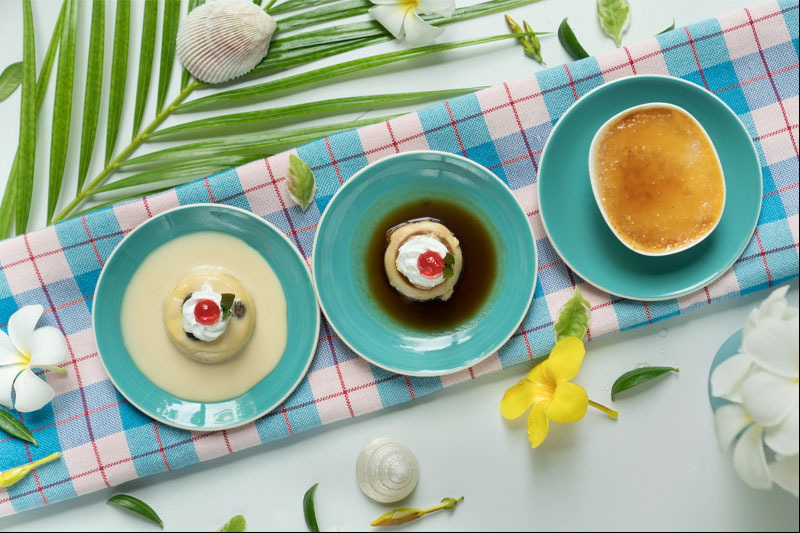 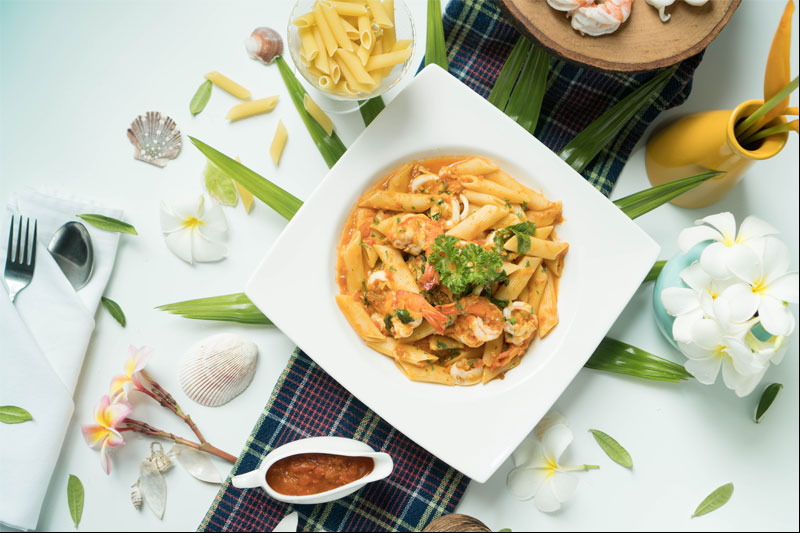 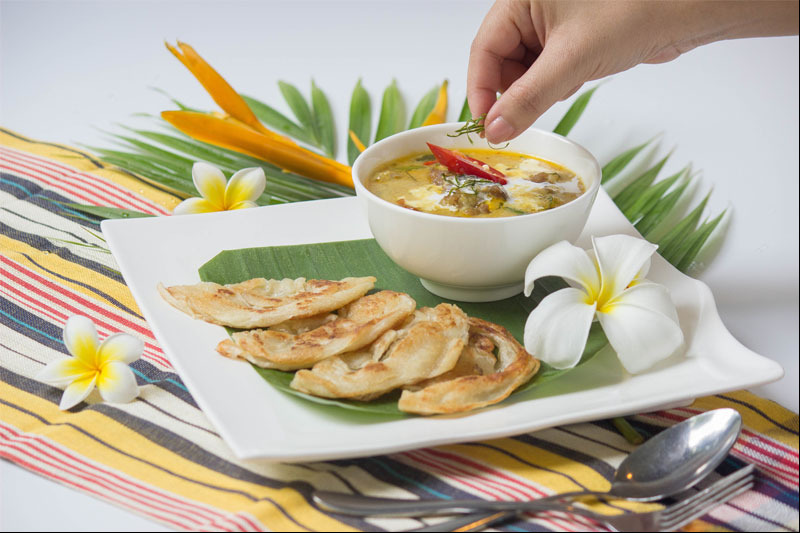 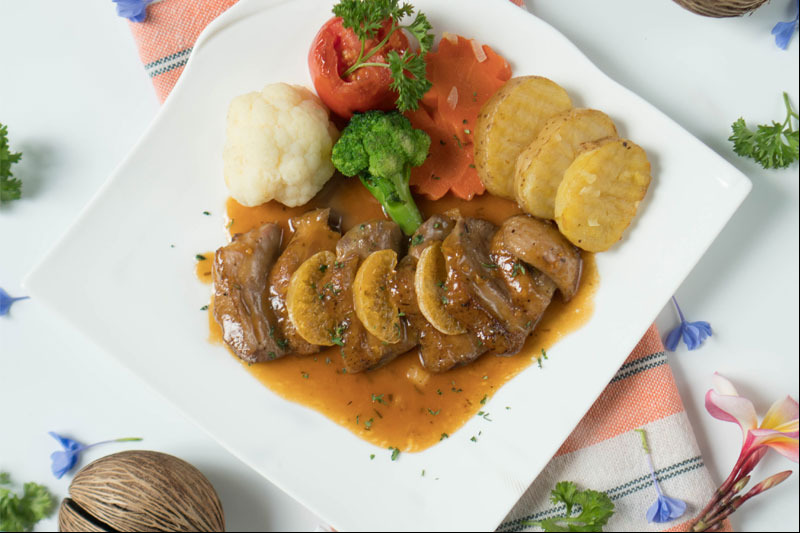 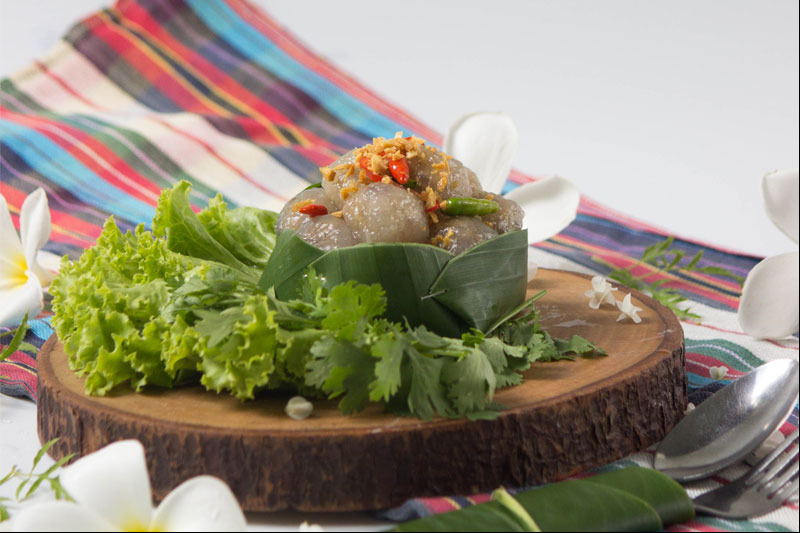 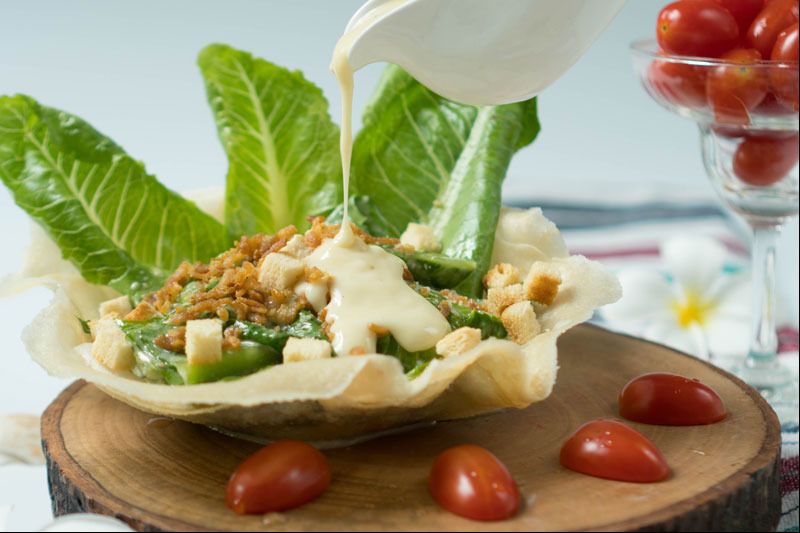 When it comes to food, Cera Cha-am offers a wide range of options, serving refined and flavorsome cuisine from delicious European delight to heritage traditional Thai dishes. 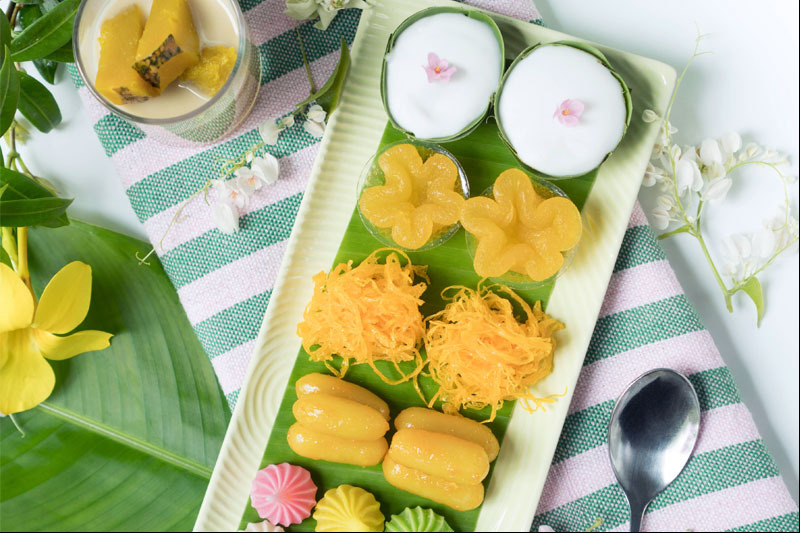 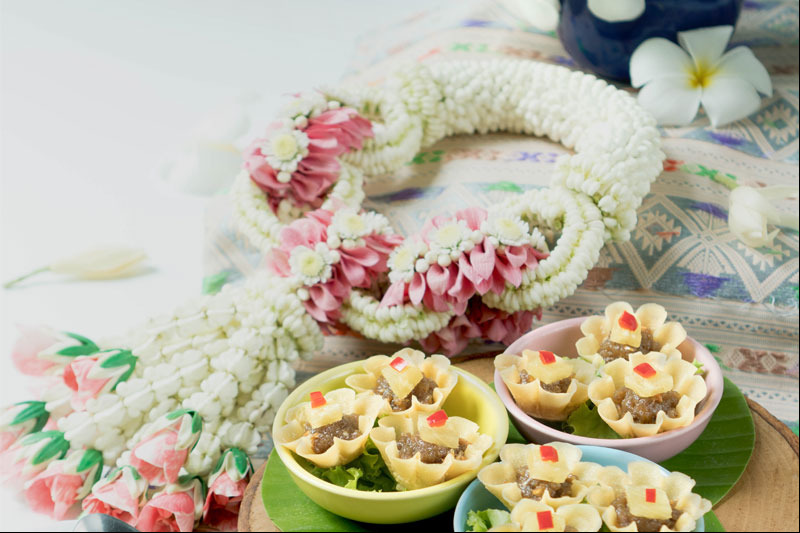 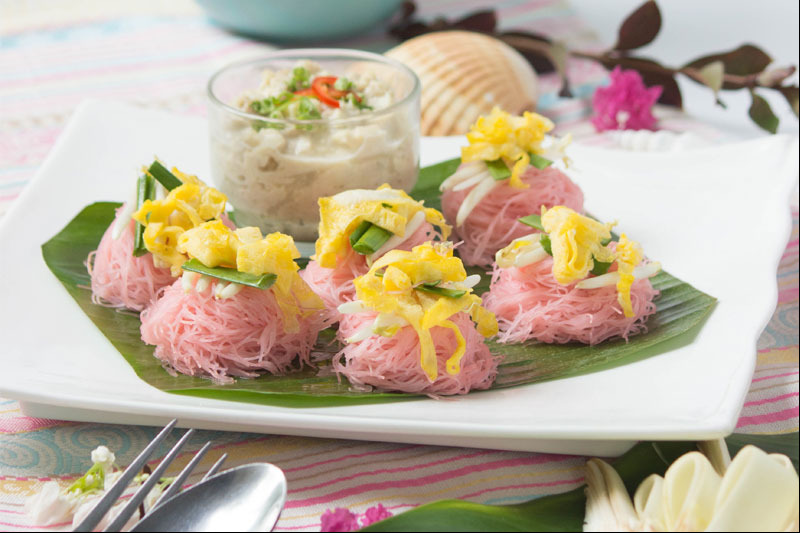 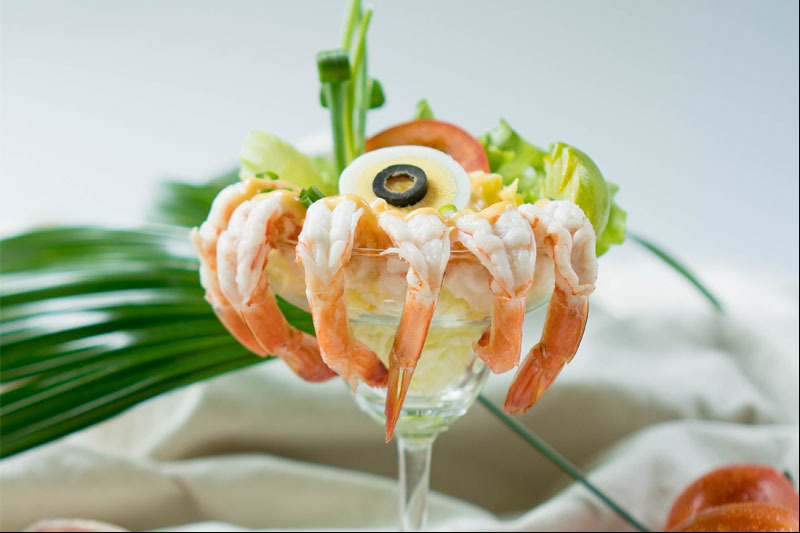 Our guests can enjoy the culinary from our team of talented professional chefs which are experienced in European and traditional heritage Thai dishes and deserts. 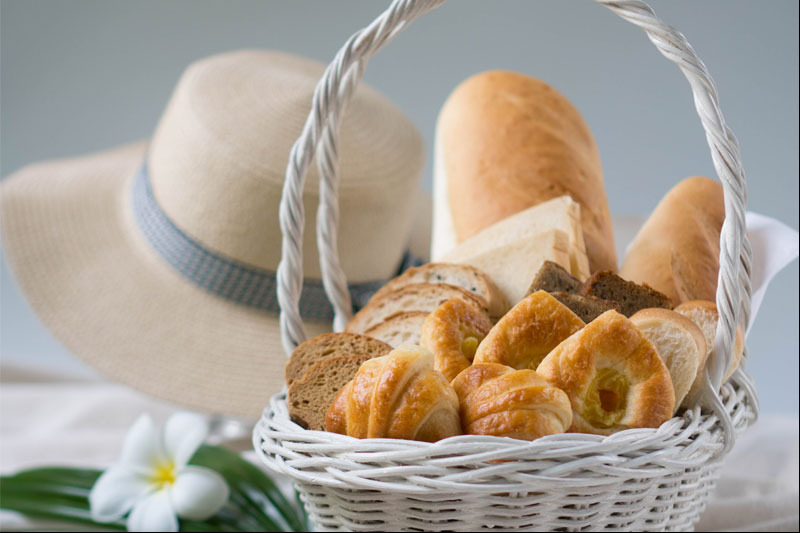 What could be better than walking up to the smell of freshly-baked bread? 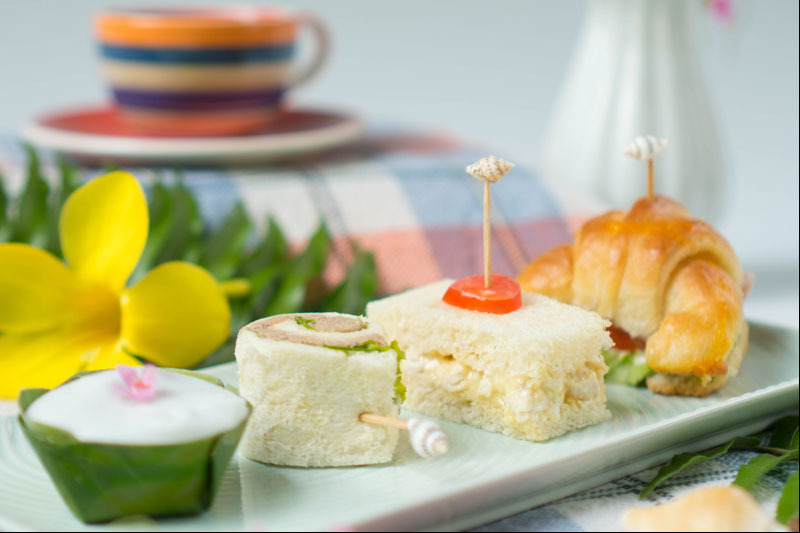 Cera Cuisine produces a variety of freshly-baked breads, served directly from our bakery, which are delicately made by our team of chefs who specialize in homemade baking. 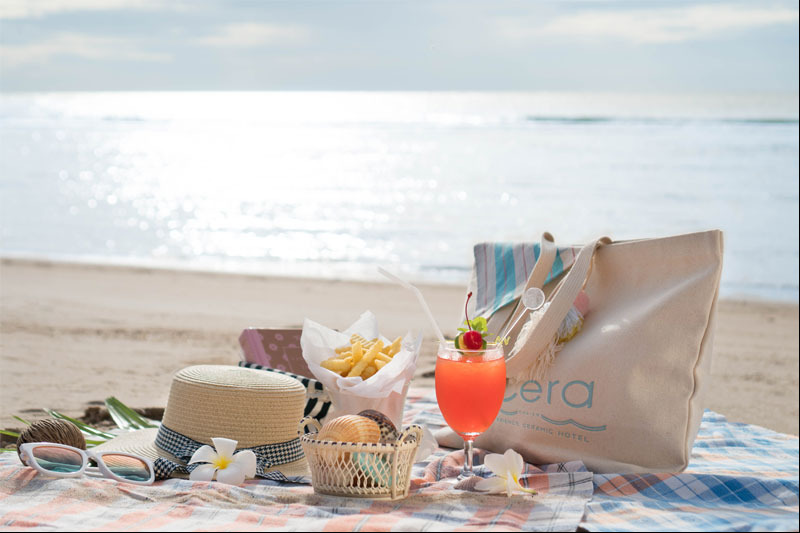 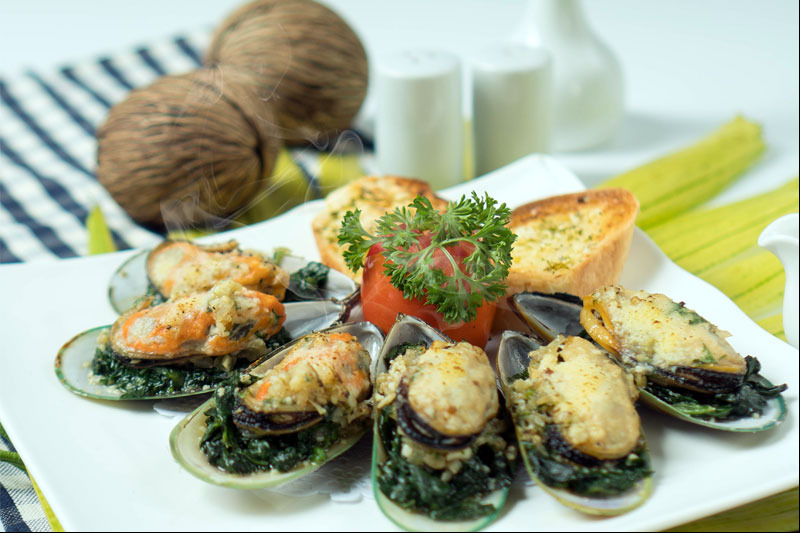 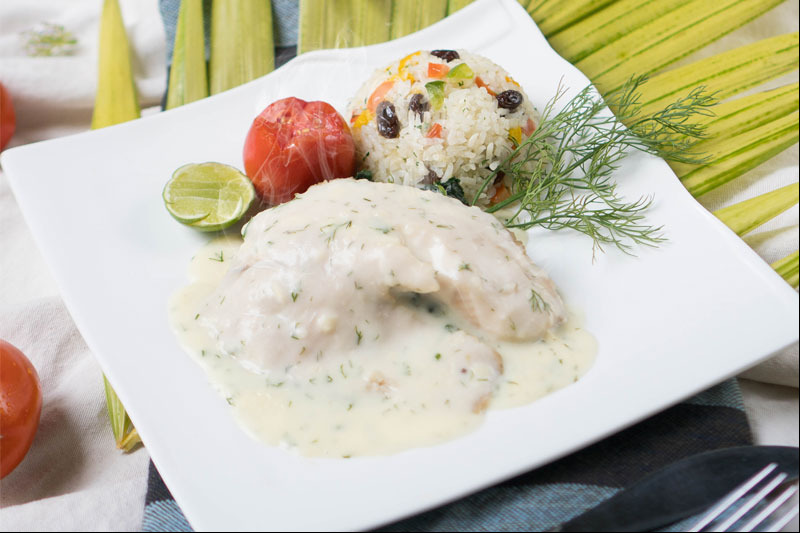 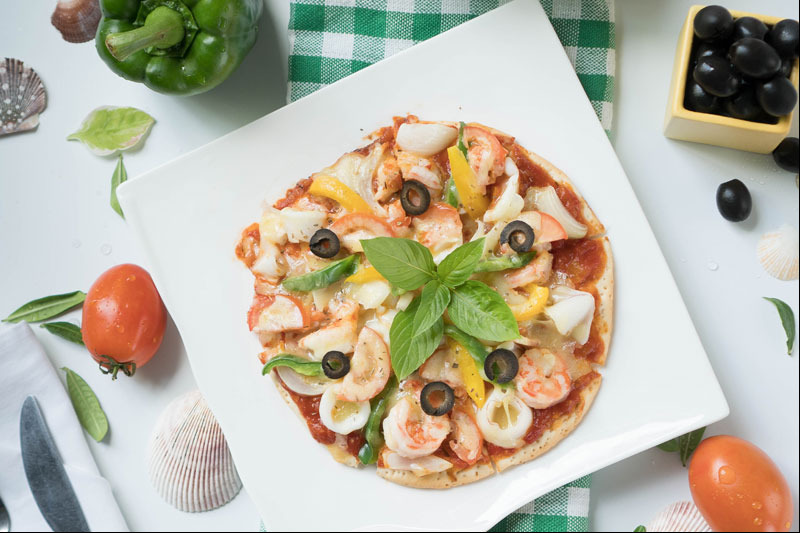 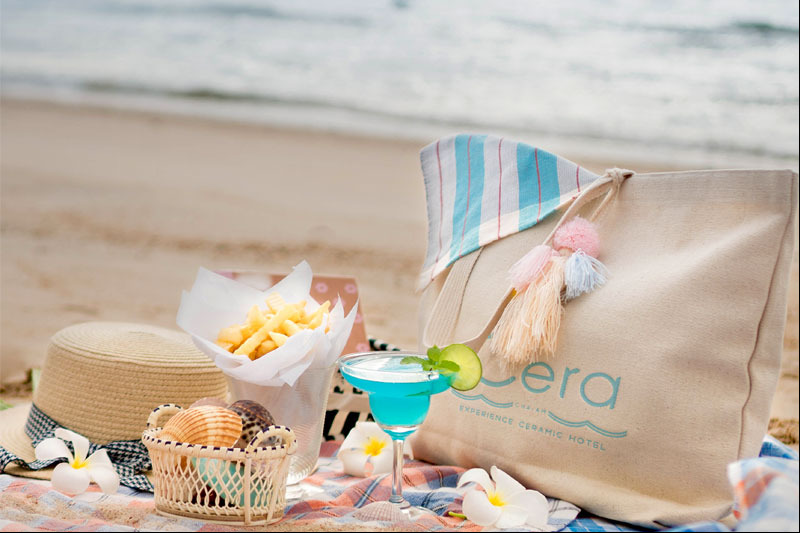 Our guests are welcome to visit our Cera Cuisine Bakery, which is located right next to our beach walk-way. 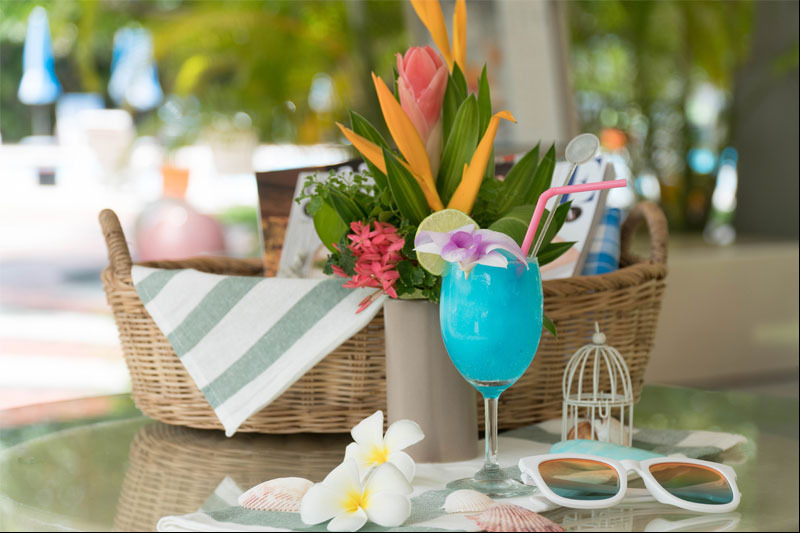 In addition to our refined and delicious meals, at Cera Beach Bar, our finest bartenders await to serve you with cocktails, mocktails (Non-alcoholic mixed drink), and coffee. 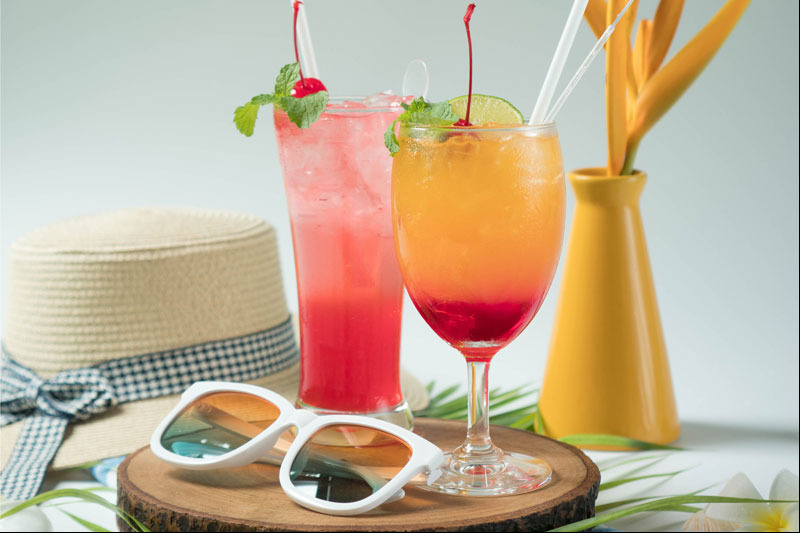 Or you can punch it up with our exclusive signature drink “Cerabrity”, a sensational pineapple punch that could get you through the day feeling relax and refreshed.